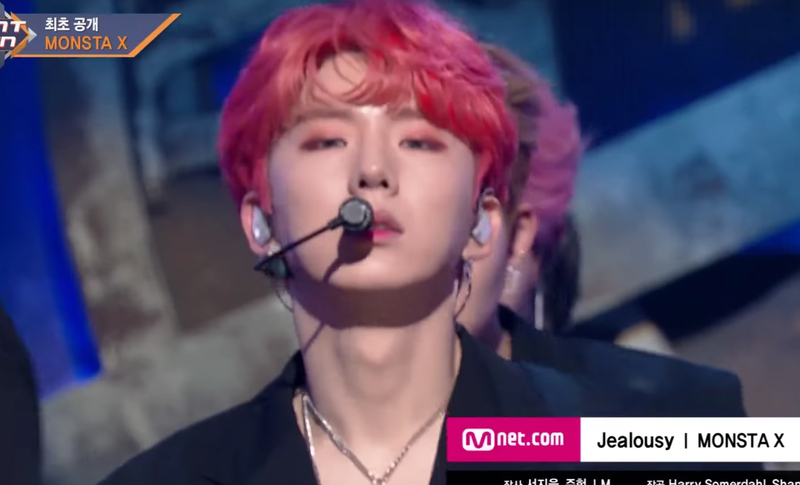 M Countdown's cameraman did a little adjustment in consideration for Kihyun. MONSTA X is back with 'Jealousy' and had their sensational comeback stage on MCountdown on March 29th. 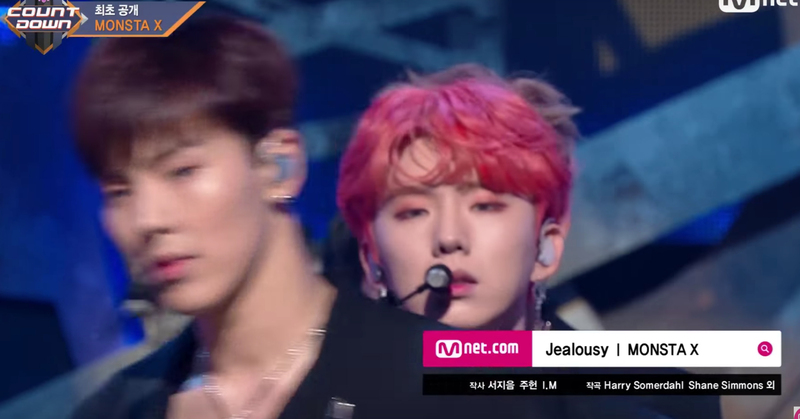 The boys started their stage with one shots taken of them staring seductively at the camera starting with Minhyuk followed by Shownu and Kihyun was the immediate next. 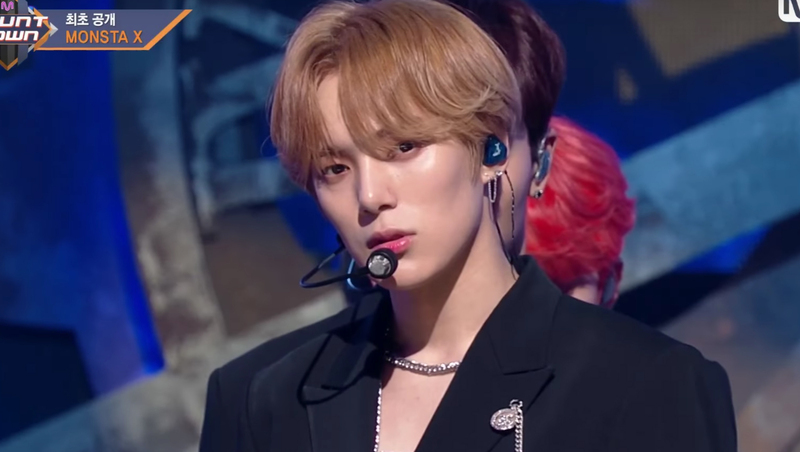 The camera was adjusted to fit Minhyuk's height and Shownu who has a similar height fitted well in the shot too. 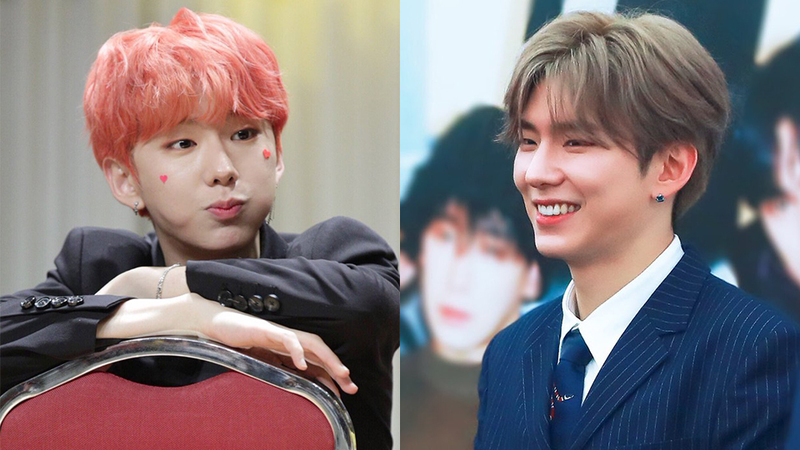 However, when it comes to Kihyun who is on the smaller side in size in the group, the camera angle could be seen titled downwards by a little to fit the smaller. Fans who realized this can't help but to scream "CUTE!" 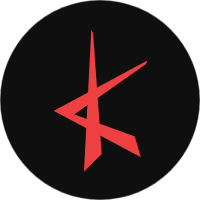 Watch the moment at the 0:13 mark in the video above!